Expert Opinion On Protection Of Your Finacial Plan. We have been conducting "Investor Awareness Seminars" for many years now. When we interact with investors, we have understood that 99 % of insurance policies held by investors are wrong policies because investors have not purchased as per their need but agents have sold them. Investors pay insurance premiums with a view of "INVESTMENT" and / or to save TAX. The full form of LIC is - Life INSURANCE Corporation and not Life INVESTMENT Corporation. 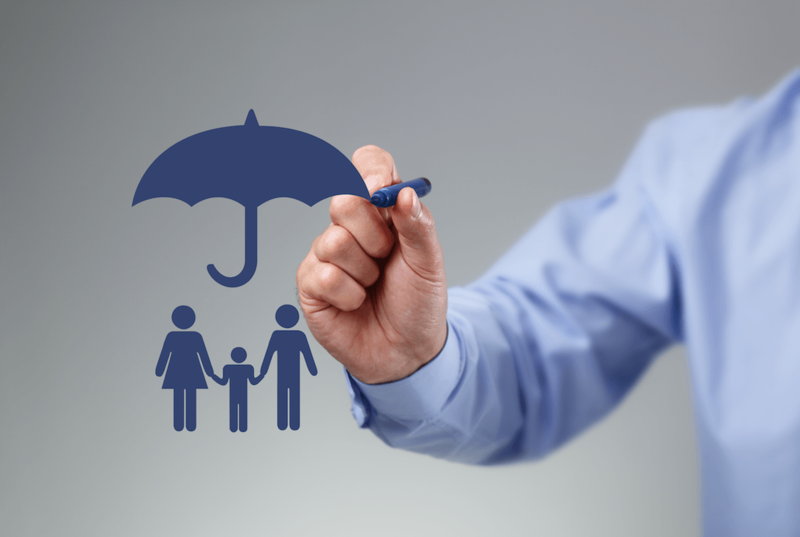 We strongly believe that insurance is an instrument which should compensate the family for the physical absence in financial terms. Our experience is that 99% of the policy holders are under insured. This means the objective of this instrument is defeated and in most of the cases it is because of real financial illiteracy. This brought to a thought that people needed an honest experienced guide to let investors know their need and the complete financial plan which really will benefit them. A combination of Life Insurance, Medical Insurance and Investment should be a win – win situation for the investor. We at Precision Investment Services with 24+ years of experience, promise to guide you with the best in class service as you would have experienced in the other verticals. This activity has been in force with our company's vision & mission statement. For more details, send a mail to support@pis.net.in or call on our Investor Helpline Number – 9595 11 33 44.